Imagine that your living room is flooded with sea water. You are unable to leave, and must try to exist with the salt water that has crept into your living environment and contaminated your food. This is what life is like for plants on approximately one third of the world’s crop lands, where high levels of salt make soils toxic, gravely limiting plant growth. 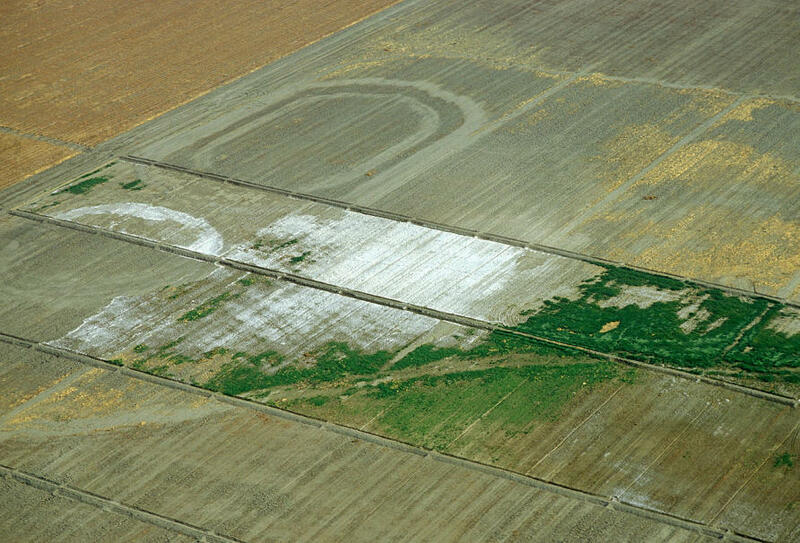 Some farmers call it a ‘white cancer’ because white crusts of salt often mark the surface of afflicted soils. The losses in global crop productivity amount to some US$12-27 billion each year. But some plants have mastered the trick of growing on salt-afflicted (or ‘saline’) soils, by tolerating levels of salt that would stunt growth of most other plants. And new research is now unlocking how these plants do it, and the important role silicon plays. It is opening up the potential for new, high-yield crops that could thrive in salt-affected environments. University of Melbourne’s Professor Herbert Kronzucker, Head of the School of Agriculture and Food in the Faculty of Veterinary and Agricultural Sciences, has long-been fascinated by how salt-tolerant plants tick. “Salinity has been a serious problem for agricultural production for many decades, and researchers have been desperately trying to work out how to help plants overcome the toxic effects of salt for nearly as long,” Professor Kronzucker says. 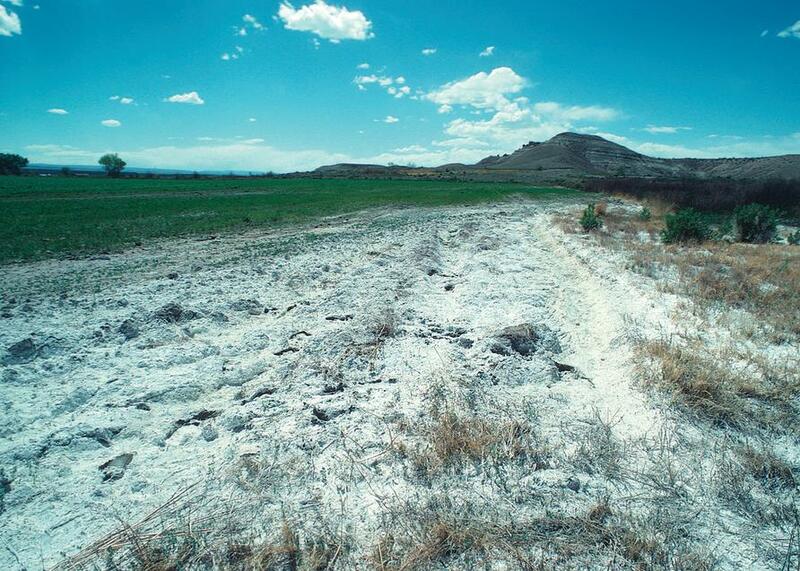 The cause of high salinity is usually through one of two routes, or a combination of the two. ‘Primary salinity’ results from the accumulation of salts over long periods of time, through natural processes like rock weathering or oceanic salt being deposited by wind and rain. “Agricultural activities by humans have contributed in a major way to the salting of soils, in what we call ‘secondary salinity’,” says Professor Kronzucker. “We have disturbed the water balance in the soil by clearing permanent native vegetation and replacing them with crops. The resulting imbalance in evapotranspiration often leads to excessive water removal, and the salts stay behind. 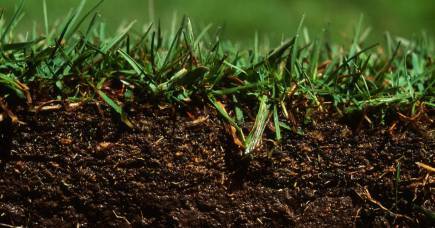 “In yet other areas, the addition of irrigation water in excess of what plants can use raises the natural water table, mobilising salts previously stored in the subsoil up to the root zone. 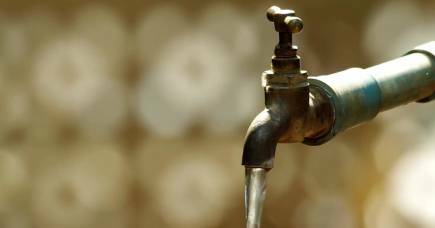 As well, often irrigation water is of poor quality and is contaminated by sea water. For around 20 years, the scientific consensus has been that plants use protein-based ion pumps in root cells to move sodium away from sensitive parts of the cell. It is a process similar to how sump pumps move water out of your house when it is flooded. 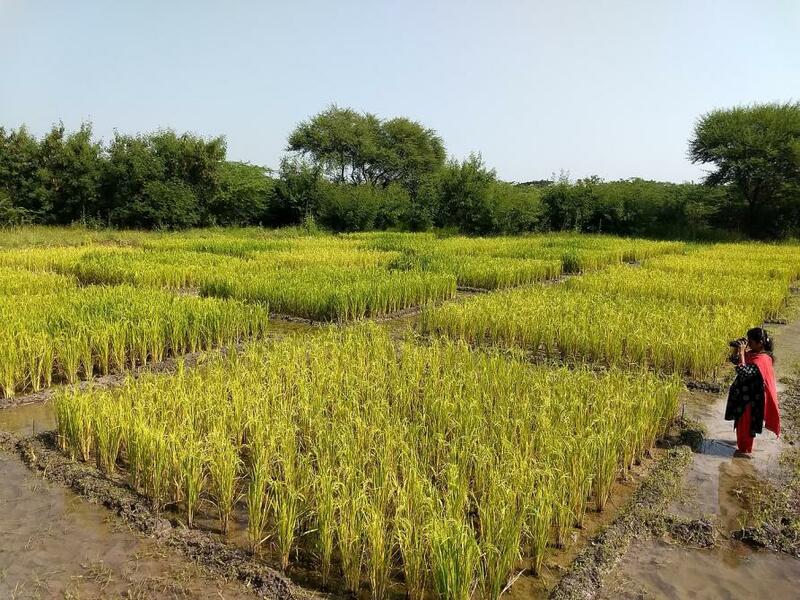 But Professor Kronzucker and his team calculated that rice plants don’t possess sufficient internal energy reserves to run pumps like this with the intensity proposed in current cell-biology models, and so they started looking for other mechanisms. 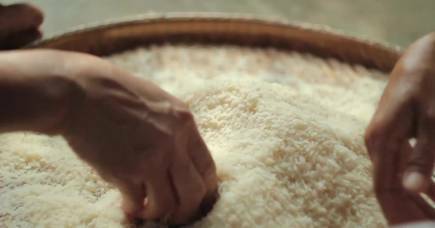 They studied two types of rice, one salt-sensitive and one salt-tolerant, and grew them in solutions of nutrients that resemble saline and non-saline soils. 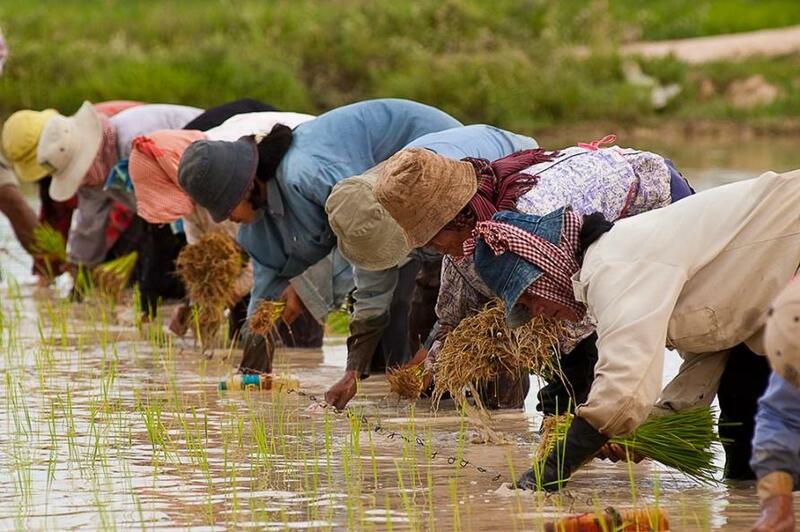 “We used radioactively labelled sodium (sodium-24) to follow the path of sodium, and found it entered the roots of both types of rice,” says Professor Kronzucker. What the team concluded, in what has been labelled a ‘paradigm-shifting’ study published in the Journal of Experimental Botany, is that salt doesn’t actually move into the root cells much at all. Instead, the vast majority of it travels from the roots to the shoots in passageways between cells, in a sponge-like tissue called the ‘apoplast’. “Salt-tolerant plants have much less sodium moving up into their shoots than salt-sensitive varieties, so there is something fundamentally different in the way sodium is transported,” says Professor Kronzucker. In a related experiment, the team also showed that the element silicon works to protect some plants from moving too much salt from the roots up into the sensitive leaves and flowers. “When silicon was added to the plant’s growth solution, it decreased sodium movement to the leaves, most notably in the salt-sensitive rice,” says study co-author Dr Devrim Coskun from the University of Laval and the Canadian Centre for World Hunger Research at the University of Toronto. It appears that silicon may be involved in turning on genes that are responsible for the movement of sodium and/or water, and the team are now working on unravelling this process. Silicon is the second most abundant element in the Earth’s crust, but it is usually found as silica (the main component of sand), which is a form plants aren’t able to utilize. “A shortage of plant-available silicon is a significant issue in many agricultural soils, and it could be a part of the reason why salinity problems are so widespread,” says Professor Kronzucker. “Modern precision agriculture techniques can be designed to allow for ‘nutrient poising’ – that is a properly calibrated application of nutrient doses and ratios, precisely matched to plant demand. “If we can understand more about how elements like silicon work to protect plants, we can boost it in soils that are low in plant-available silicon to protect against sodium toxicity. “If we can also succeed in breeding in the genes that convey salt-tolerance, the technologies could work together to boost food production from poorer soils, which will be absolutely vital as the world’s population grows and soils continue to deteriorate. The University of Melbourne is committed to optimising research contributions in these important areas, as part of the mandate of a new Research Institute dedicated to the plant and soil sciences that will operate in the context of the most pressing issues facing global agricultural production, like those presented by the salinisation of soils.